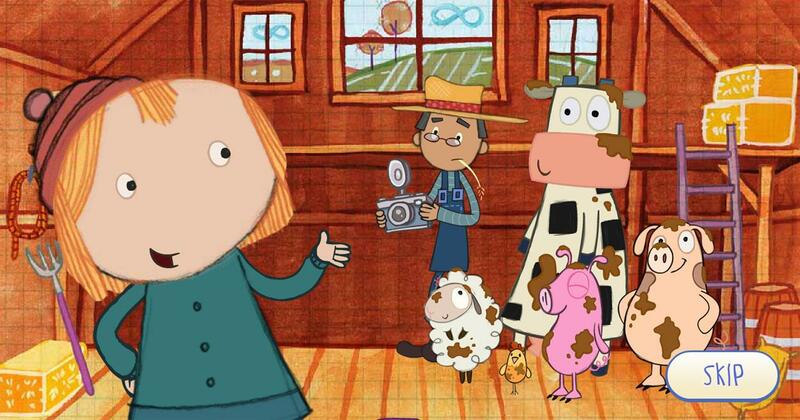 Your child can join the adventure on the farm where they can make the animals dance, take them into space and much more. 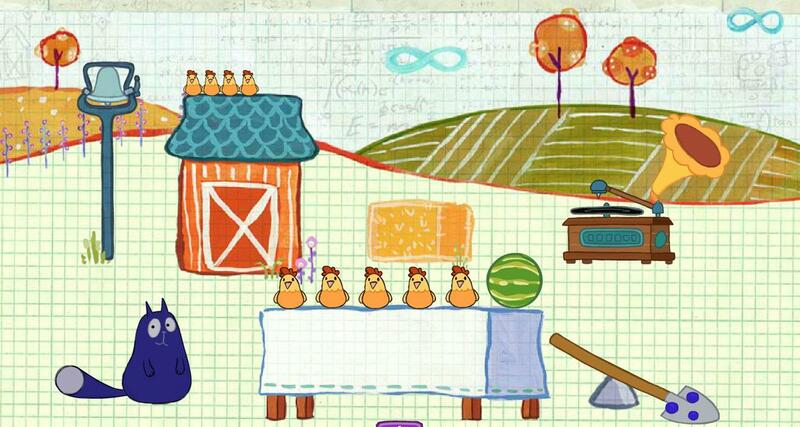 Using their counting and shape recognition skills they can have a lot of fun here too. 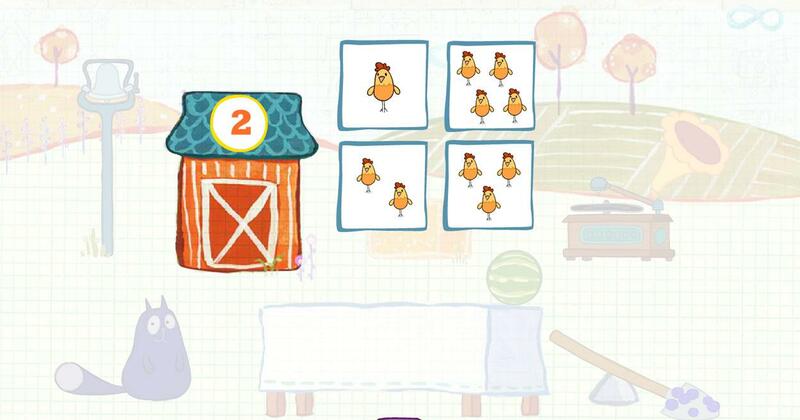 Counting - There are many different games within On the Farm and some of them require your child to count certain animals and put the correct number in the right place. 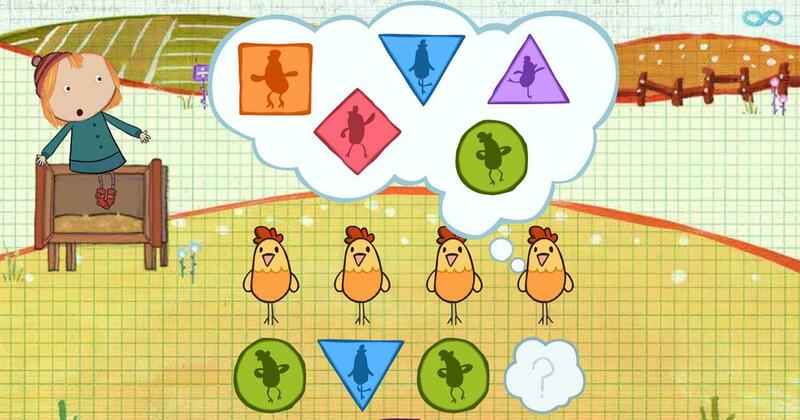 Patterns - To complete the first part of the game your child will need to match the correct patterns, but picking the last part of the chain to make the chicks dance. 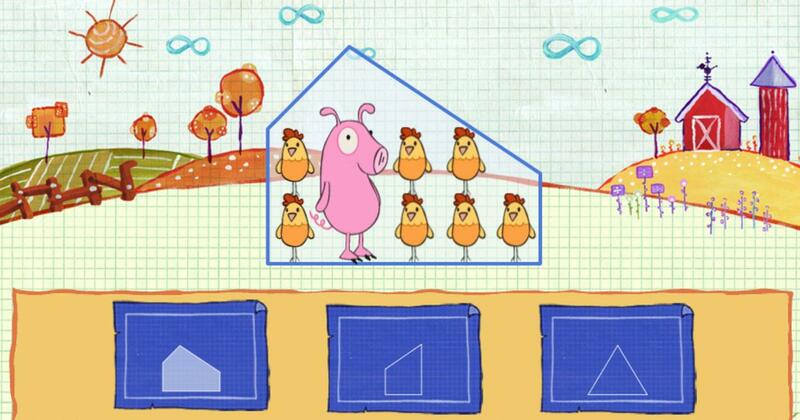 Shapes - To help the farmer your child will need to match the correct shape to the area full of animals to help them fly to the moon. 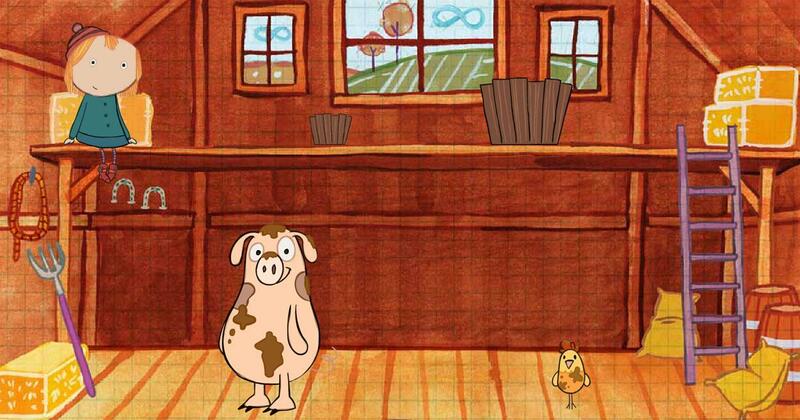 Size - In one of the games your child will need to help clean the farm animals, to do this they have to match the correct sized bucked to the animal to make sure there is enough water to clean them. Listening - To understand what your child needs to do they have to listen to the instructions given by the character as they play. 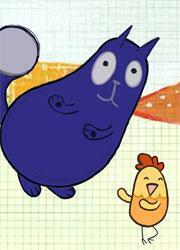 Printables - At the end of the game your child will be able to print out a page of animals and shapes to color in. Be the First to Post a Review!